The picture shows the beauty of Moroccan architecture . 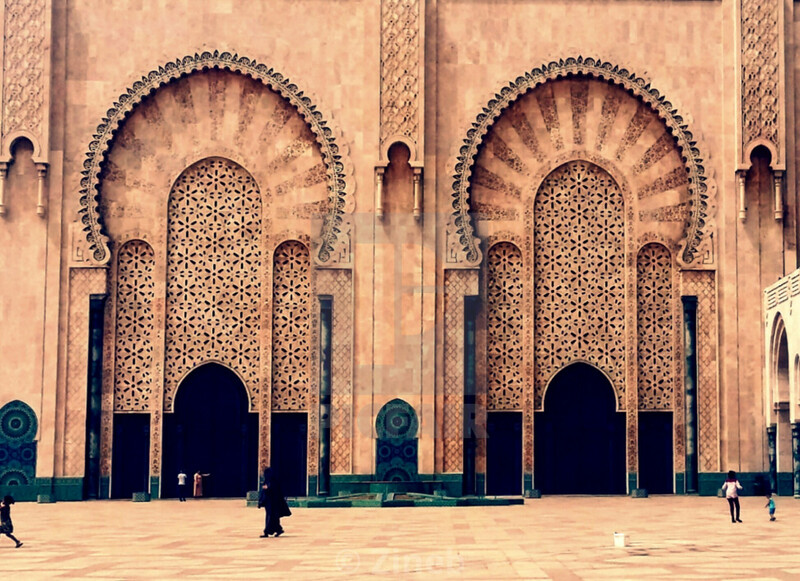 It is two the doors of the mosque hassan II in Casablanca.I was mesmerized by how beautiful were the details in these doors. Taken summer of 2016 during my trip arround Morocco. It expresses the doings of mankind. It shows what generations had to offer , the culture of Morocco.